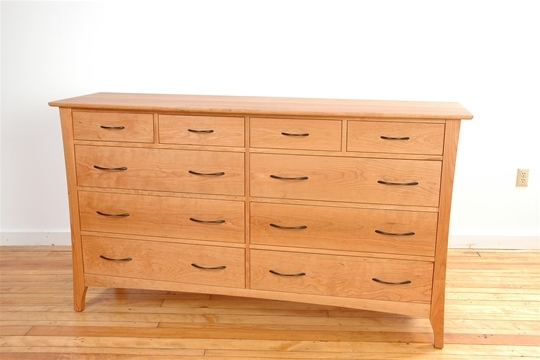 This low dresser is simple and sleek with great storage capacity. 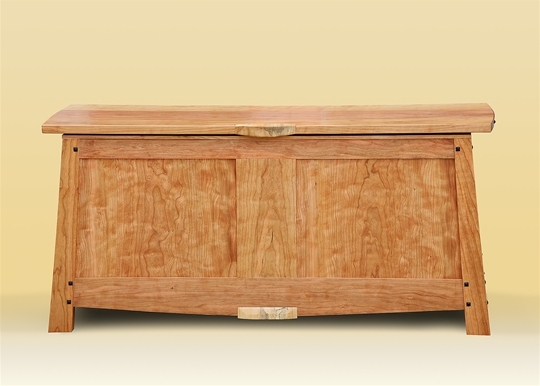 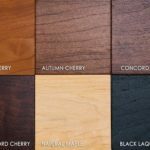 Shown in Natural Cherry, pieces are also available in Stained Cherry or, for an upcharge, Maple or Walnut. 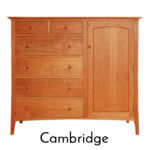 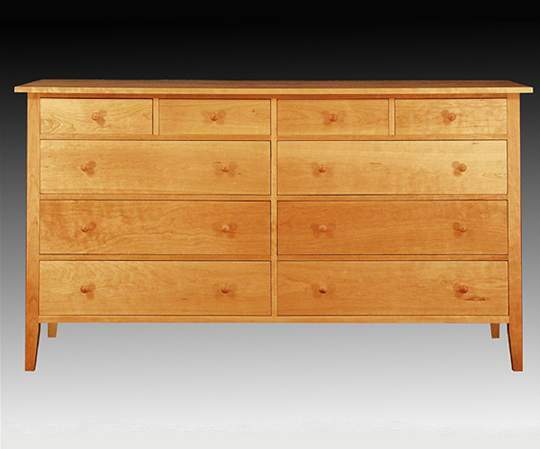 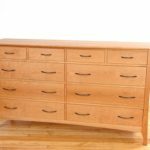 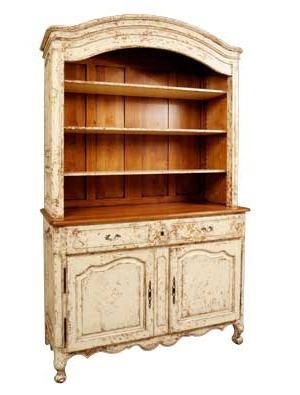 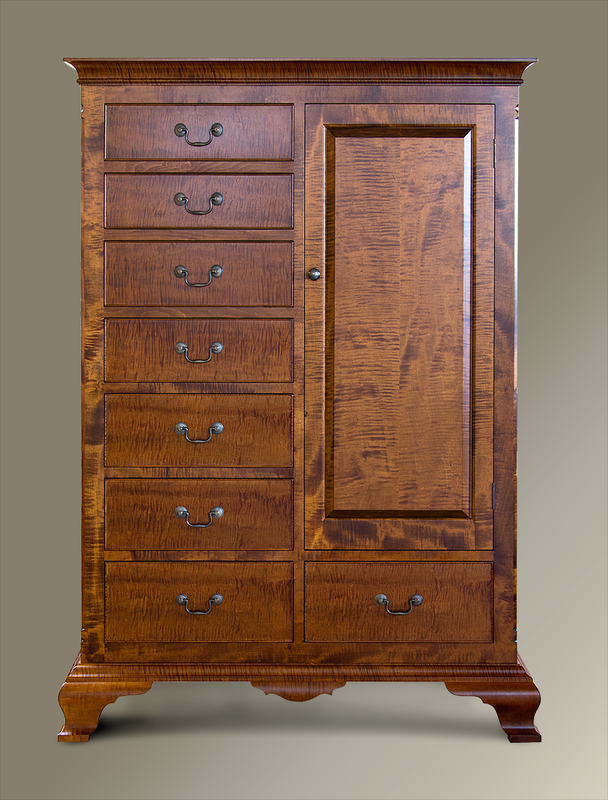 Dimensions: This dresser is available in two standard sizes; the Verdana style has an extra inch of width. 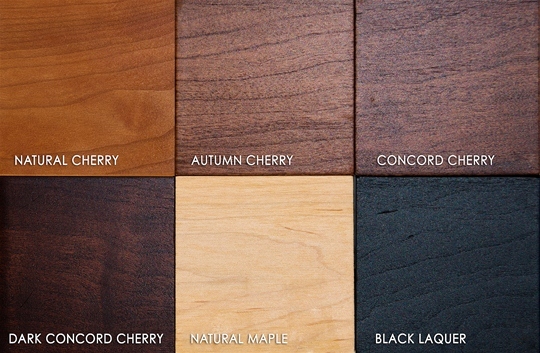 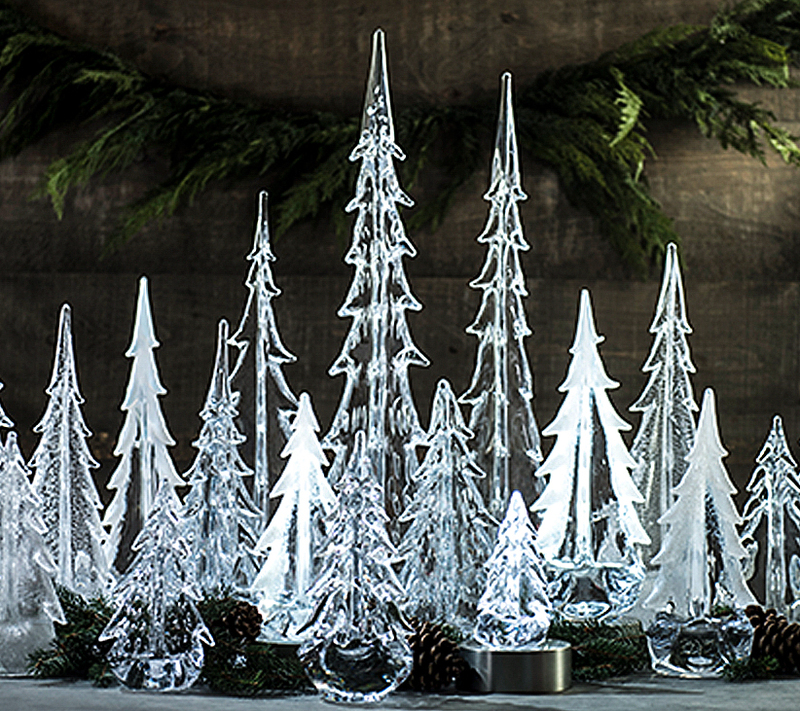 See examples of these styles in the product gallery.